5 ideas for self care! It's very much been a month of having to get my life in order and really learn to take care of myself. 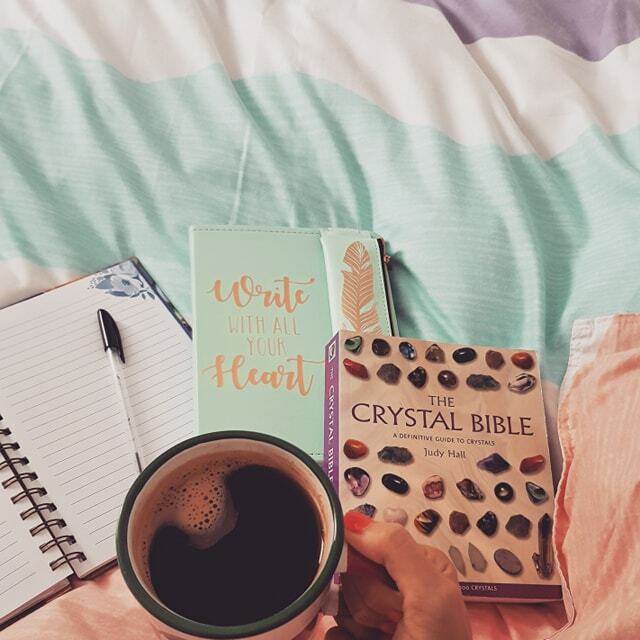 Today I thought I would share some of the ways in which I have been paying more attention to my Self Care. I hope that if any of you are going through some difficult times that it will help you too! 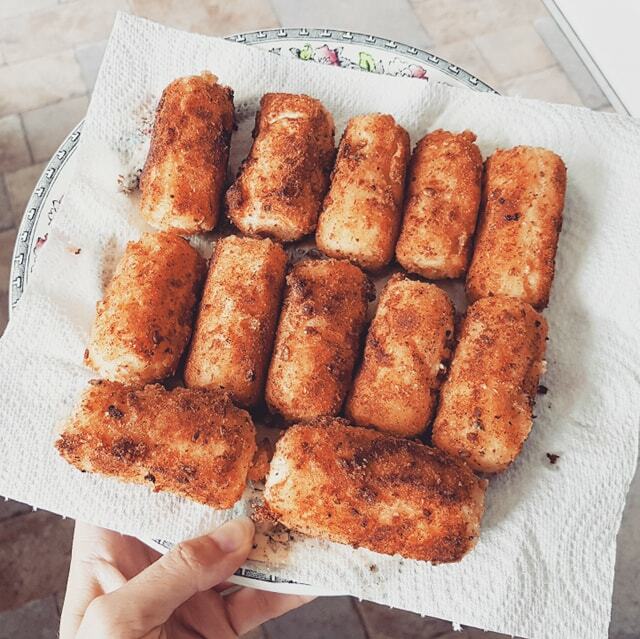 One Potato, Two Potato, Three Potato Croquettes. A good few weeks ago now, I was sat curled up on the couch at Nanna and Grandad's, asking Nanna about a few recipes I wanted to try out. It was wonderful listening to her animatedly telling me what to write down in my little notepad. I couldn't write fast enough! One of the recipes she told me was for Croquette Potatoes. She was so excited, telling me how delicious they are and that she hadn't had them in a long time. When I remembered the few occasions I had, had them I couldn't have agreed more. I left her house vowing to make them especially for her as a surprise and even though it's taken me a few weeks, I finally did it! *UPDATED! Book Review: The Mysterious Lord Millcroft by Virginia Heath. PLUS A Giveaway! 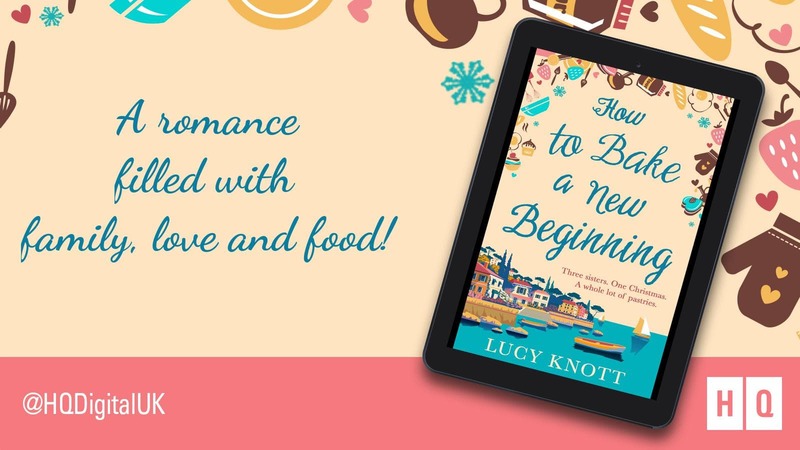 Happy Publication Day Virginia Heath!! 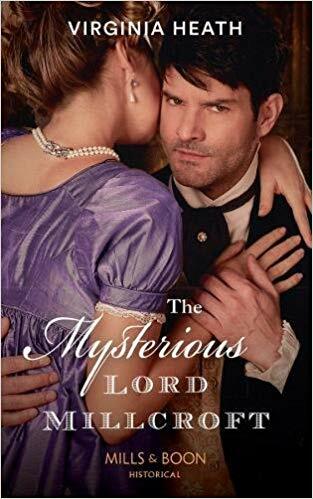 So, today is publication day for The Mysterious Lord Millcroft by Virginia Heath. I'm super excited about it and cannot wait to share my review. However, I'm going to be honest and tell you that I'm only half way through the book right now. I've been a pretty bad bookworm lately. There's been a lot going on and I just haven't found the time to read as much as I want to. That being said, the good news is, I am absolutely enthralled in this book. 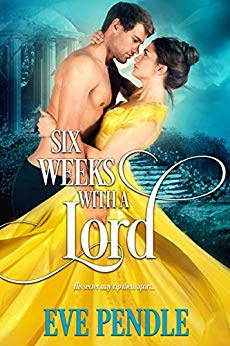 Book Review: Six Weeks With A Lord by Eve Pendle. Firstly, I must apologize to Eve Pendle, because I've been a little behind with reading this book that she so kindly sent me. I finally got round to it though and it was worth the wait! I couldn't put it down! 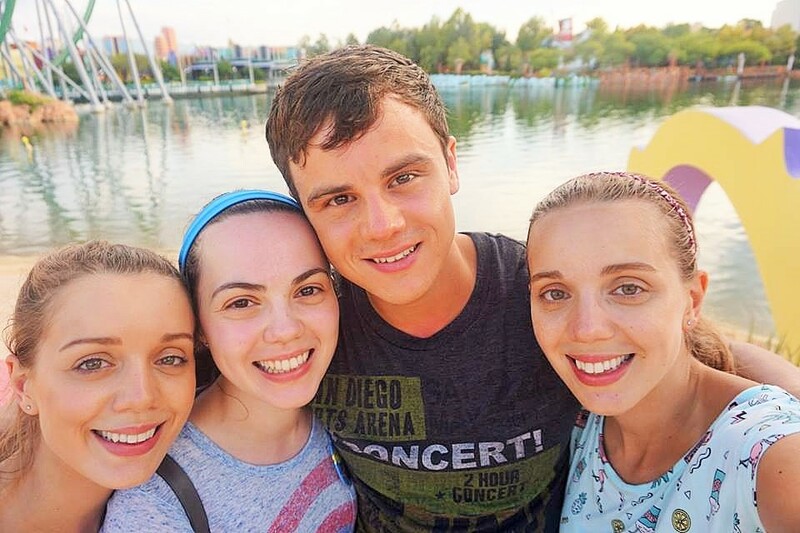 25 Things We Love About Our 'Little' Sister. Today marks the day that we should really stop calling our 'Little' sister our 'Little' sister! Today she turns twenty-five...twenty-five!!!! Where has the time gone?? In reality though she's always going to be our 'Little' sister, so we can't promise anything! Last night I was having one of those nights where I was missing my Grandad and on a little path of getting down about it and staring at the wall feeling sad for the evening. 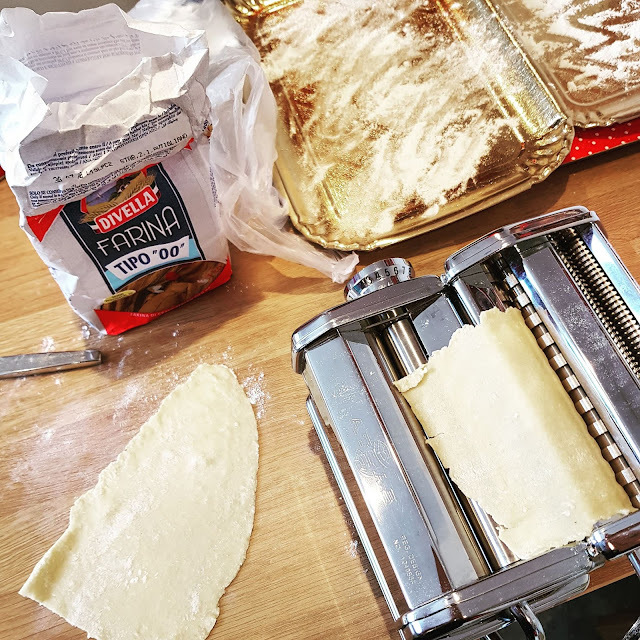 Then before I knew it Grandad's face appeared in my head, I was getting out his pasta maker from the cupboard and pulling out the ingredients I needed to whip up a fresh batch of pasta.